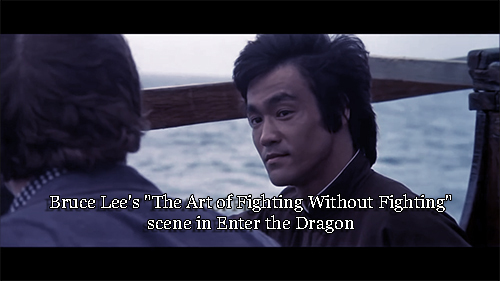 Bruce Lee teaching the secret and highest level of martial arts! Posted this video in what would've been Bruce Lee's 76th birthday! 12 of Bruce Lee's personal items and equipment up for auction! Bruce Lee portrait painted in an unconventional way! Bruce Lee taught Kareem Abdul Jabbar to be an "evolved human being"